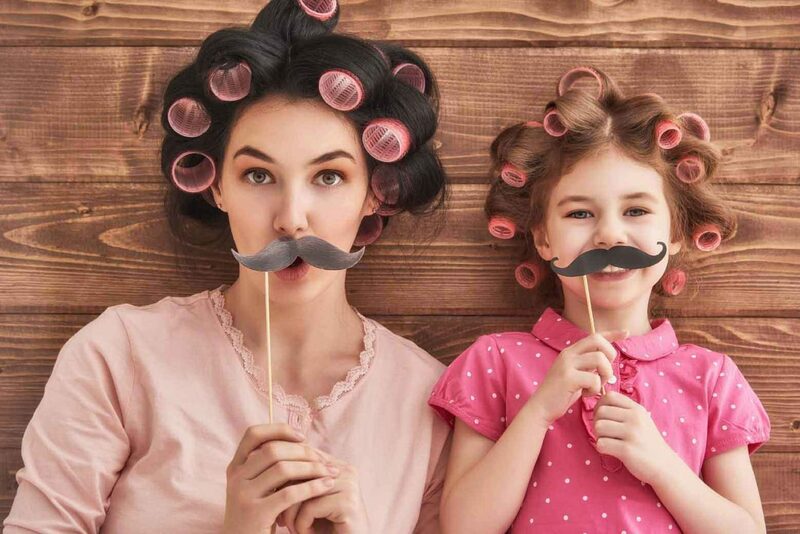 I know we’ve all been convinced that Mother’s Day occurs each year on some Sunday in May—the day to be celebrated if you’re a mother…if not, to celebrate the one that you call mom. I sometimes wonder if it’s a restaurant and retail conspiracy. But I’m here to tell you that this day is not the Mother’s Day that I love. Yes, it’s on the calendar, and all children, spouses, and various family members are required to give gifts or send flowers. They feel like they must take you to a restaurant to wait in line for an hour, along with every other mother in the city where you live, and crowd around the table with over-worked servers trying to accommodate the big families they are serving. You smile and go along with the family plan, even though you really want to be home taking a hot bath instead of joining in on this mother mayhem. The day you see your baby’s face for the first time. Whether by birth or adoption, you are suddenly handed this most amazing treasure. Your love is instant; your heart is forever theirs. The day your four-year-old son runs toward the department store door to hold it open for an entire entourage walking ahead of you, grinning from ear to ear because he knows he just made you proud. The day your 10-year-old hits his first home run and before rounding first base looks over his shoulder to make sure his mom saw it happen. The day your 13-year-old arrives home, grabs her after-school snack, and positions herself underfoot, wanting to share every detail of the current middle school drama with her mom. Even though when she left in the morning, you were the last person she wanted to talk to. The day you help your son pick out the perfect corsage for his first high school dance because he finally got the courage to ask the girl he’s been secretly pining over to be his date and she said yes. The day you watch as the completion of 12 years of education ends with a well-earned diploma. In cap and gown, striding across the stage, your child’s name is called and you hoop and holler even though you’ve been instructed not to. Your love is instant; your heart is forever theirs. These are only a few of the great Mother’s Days we have the privilege of experiencing. It’s not about what they give to us on that one day in May, it’s about who they are to us every single day. Our sons, our daughters—they are our life’s treasure.